→Can You Use A Rifle Scope On A Shotgun? Should or Shouldn’t? Shooting a shotgun with a slug is popular, and gunners usually use it in the almost same condition as using a rifle. But, a shotgun scope slightly differs from a rifle scope. Regarding the question “Can you use a rifle scope on a shotgun or not?”, we need to consider some crucial elements, including the recoil, the eye relief, the effective range, and the magnification. Shooting a standard rifle generally cannot create as much recoil as using the shotgun. Although many shooters do not think about it, the recoil still causes negative influences on the rifle scope. Being continuously shaken around by the weapon recoil can cause an impact on the scope accuracy. A shotgun scope is usually more durable and is built to resist the recoil. Meanwhile, a typical rifle scope cannot resist the same recoil level. It will result in some issues, including the inaccuracy over time and likely even destroying the weapon scope. This factor refers to the distance from your eye to the scope to see your target with a full view. The eye relief designed for a shotgun is typically far longer than the eye relief of a rifle scope. 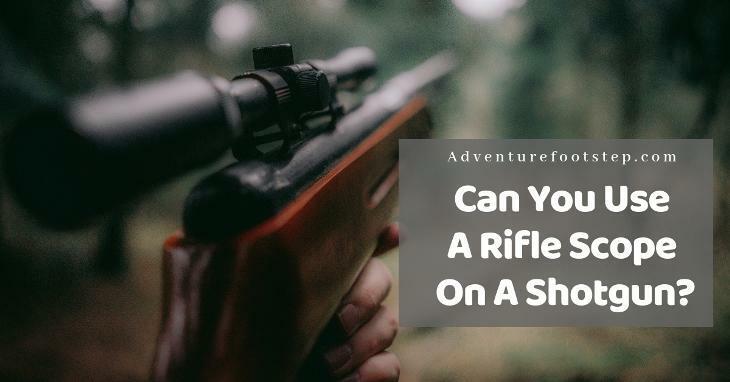 It is essential because a shotgun generally has a far more strong recoil, and with the rifle scope, you have to put your eye closer to the scope to have a better view. This requirement might injure your face. With the design of shorter eye relief in rifle scopes, there is a potentially high risk that the recoil of your gun will cause the scope to crash into your eye. So, the shotgun scope is required to be a little bit durable. Using a rifle scope on a shotgun can be done, but you shouldn’t try it. The requirements of the effective range are very different between almost shotguns and rifles. 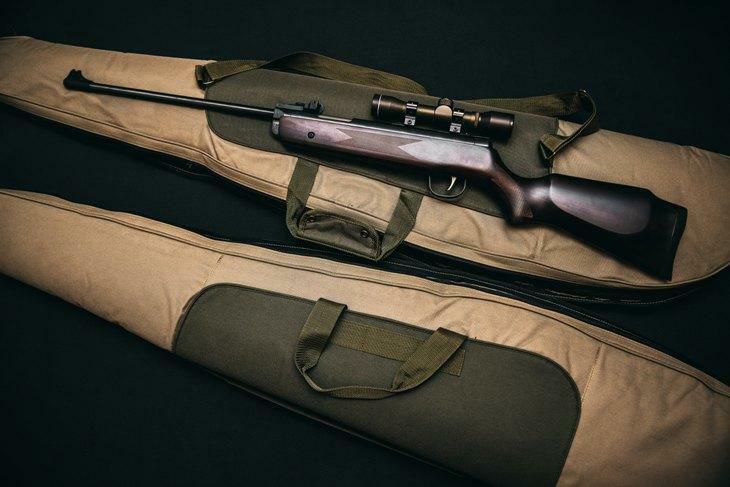 A rifle mostly provides the longer effective range of from 100 yards to 300 yards, sometimes up to 1000 yards, or even further. On the other hand, the requirements of distance for a shotgun are pretty different as it cannot fire as far as a rifle. Its maximum effective range is roughly 100 yards, or even less. The difference in the effective range of two types of scopes results in a difference in their magnification power settings. A rifle scope is a little bit more powerful when you want some strong magnifications to get a 1000-yard shot or even more. As a result, it is often more magnified to shot longer effective ranges. Meanwhile, a shotgun offers a shorter distance, so it doesn't require such strong magnification. They also have different reticles, helping gunners have a more effective and accurate performance at specific distances. Let's come back with our question "Can you use a rifle scope on a shotgun?"! Although it is possible to install a rifle scope on a shotgun, we would like to advise you not to try it. The best shotgun scopes can perform very well on your gun. So you had better do research carefully. Their differences in recoil, eye relief, and effective range (or distance) of the designed gun might result in significant differences between the two scopes. Therefore, we would suggest you get a proper shotgun scope. Related: If you are finding scopes for your Ar-10 Rifle, Check out my post about it here!